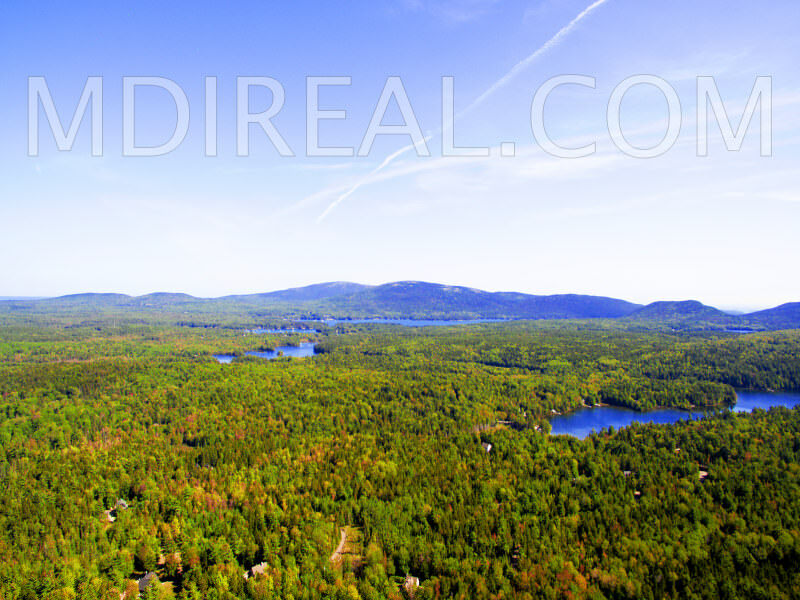 Sol Terre is a treasured and signature offering in the heart of a well established neighborhood within walking distance to Long Pond. 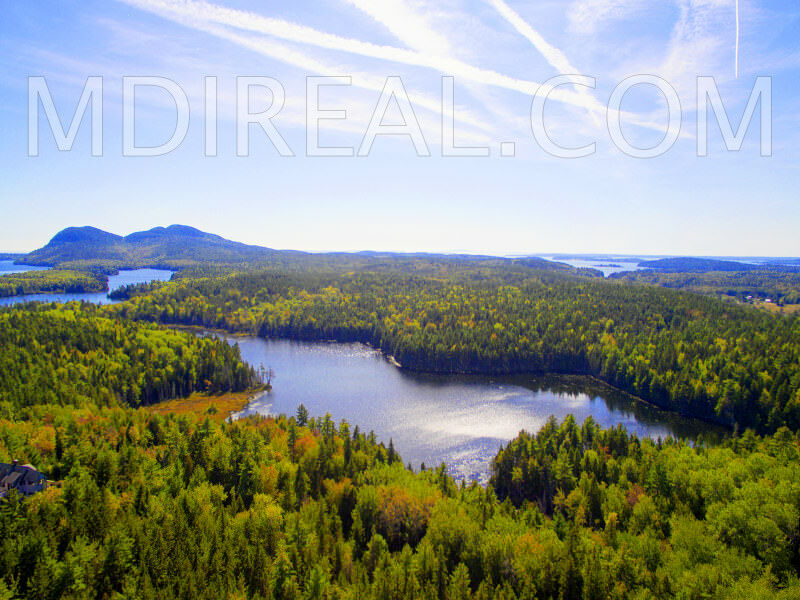 Encompassing 33 acres in a 6 Parcel Subdivision bordering Acadia National Park at the shores of Round Pond, Sol Terre features pristine undeveloped woodland, with mixed growth, granite outcroppings, moss covered forest flooring, and a naturalized landscape setting. 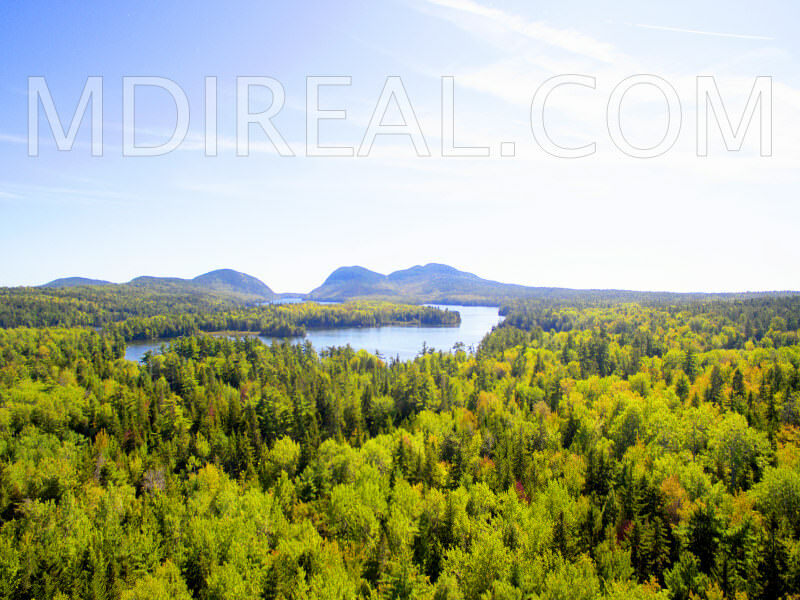 Parcel #1 borders Acadia National Park near Round Pond. 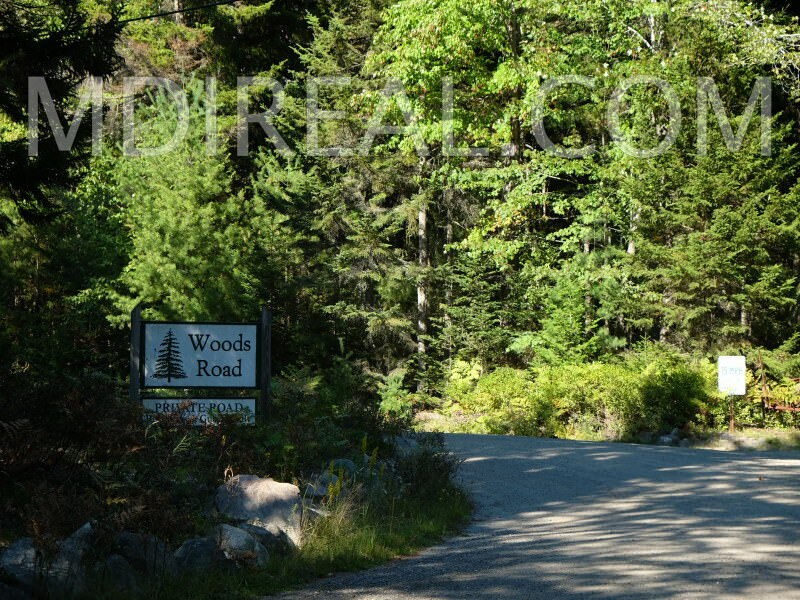 Town of Mount Desert amenities. 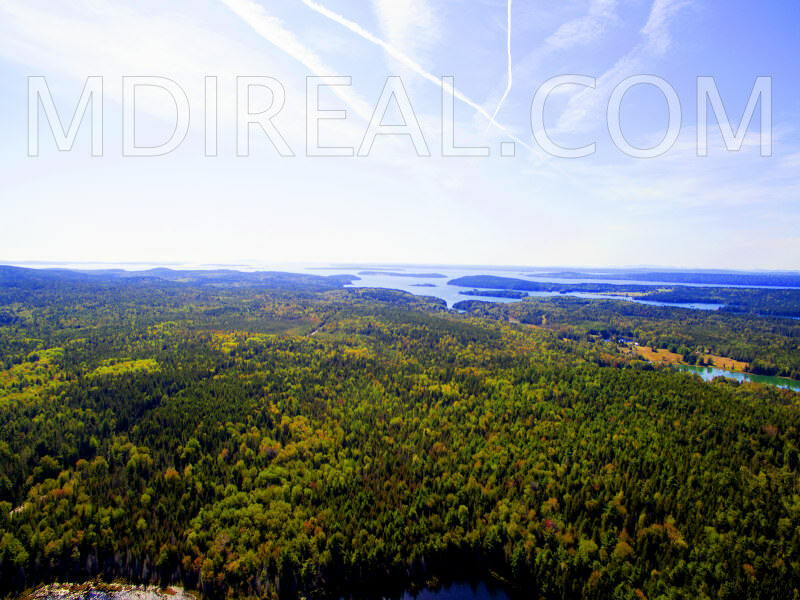 Please inquire about potential for ocean access at the Somesville Landing. 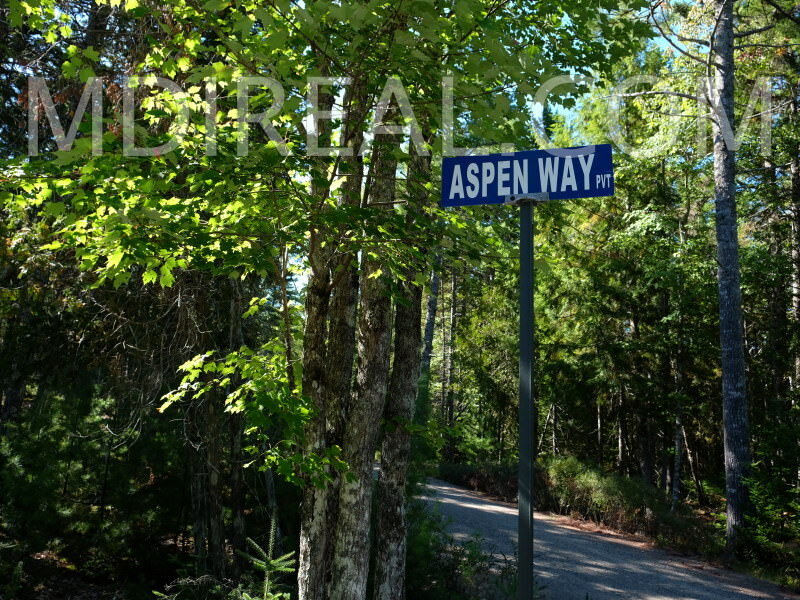 Aspen Way, Mount Desert, Maine. 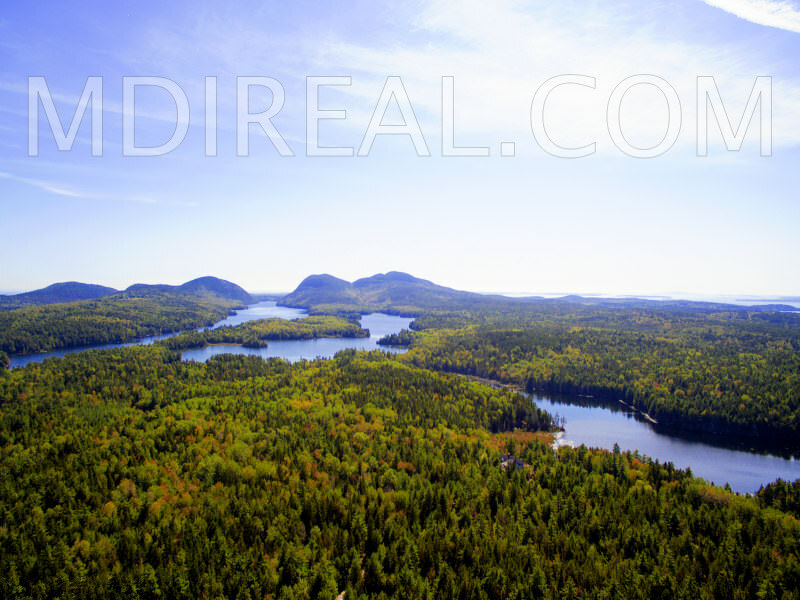 Pristine Land Parcels & Dream Home Packages Available. 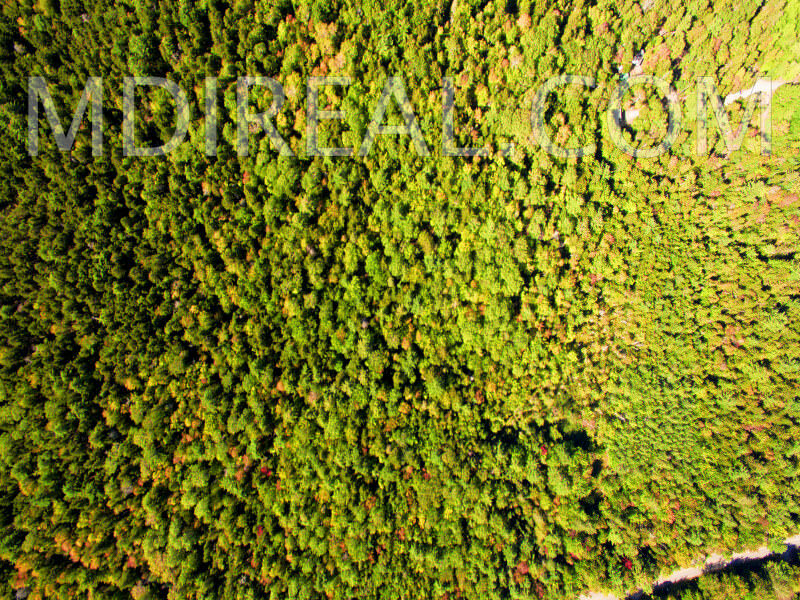 6 Parcel Subdivision, please inquire for added information and pricing details. 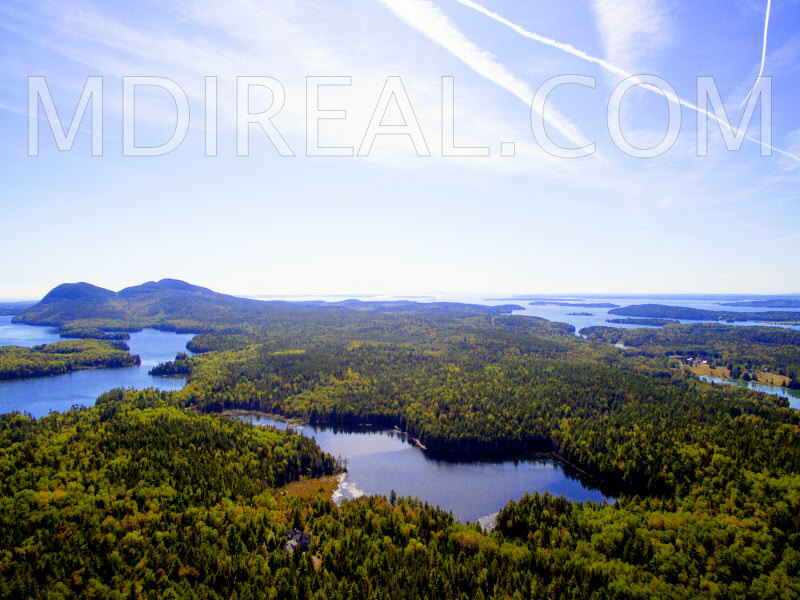 Presented by MOUNT DESERT ISLAND REAL ESTATE, a Bar Harbor real estate agency. 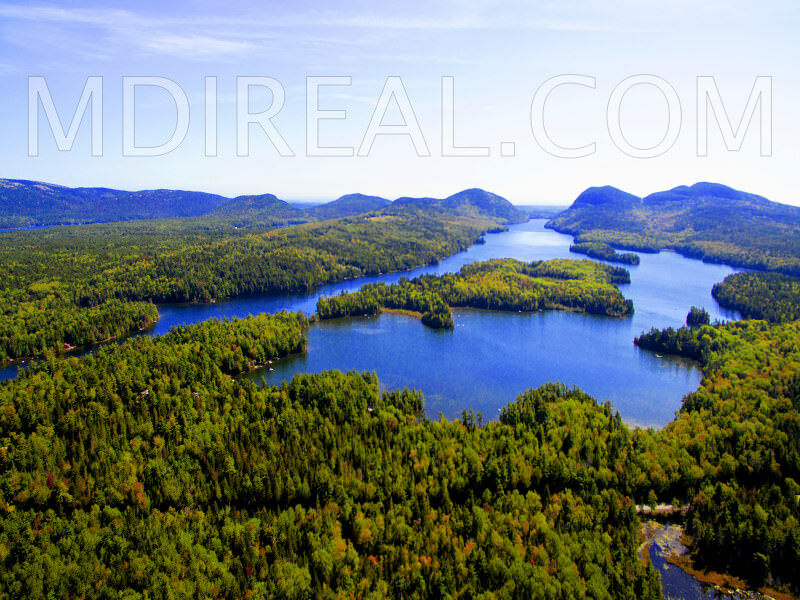 BROKER OWNED, contact Broker Matt Morehouse for details. 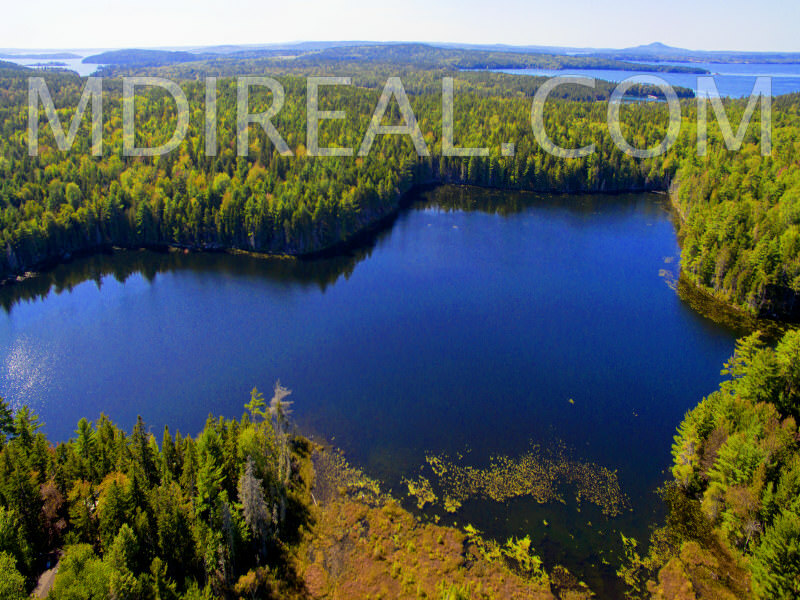 207.288.8008, or matt@mdireal.com. 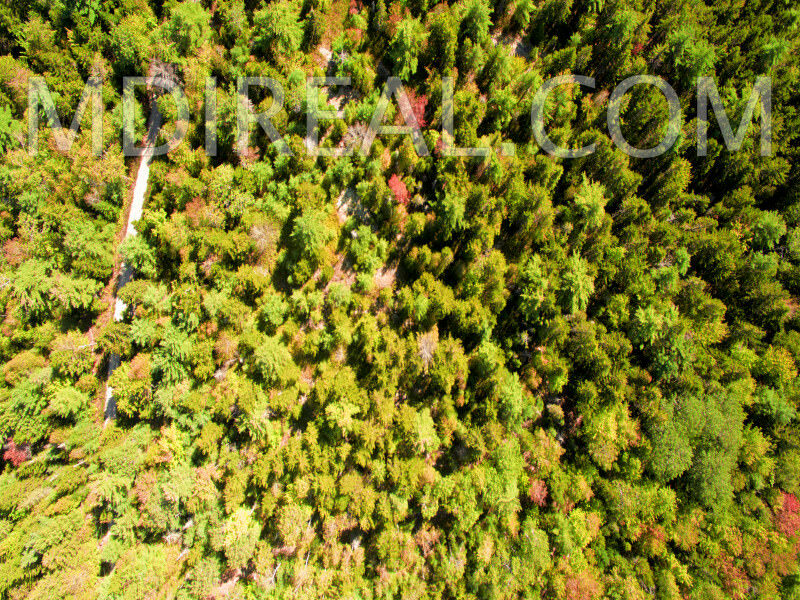 Note: Aerial video and photographs depict the subdivision and nearby neighborhoods and beyond. 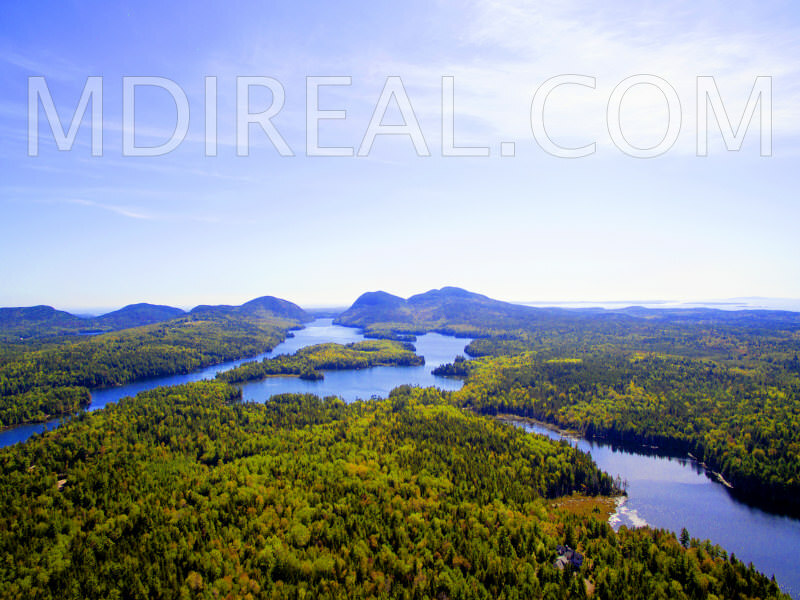 Lot 1: 5.05 Acres Bordering Acadia National Park near Round Pond, Aspen Way, Mount Desert Maine. 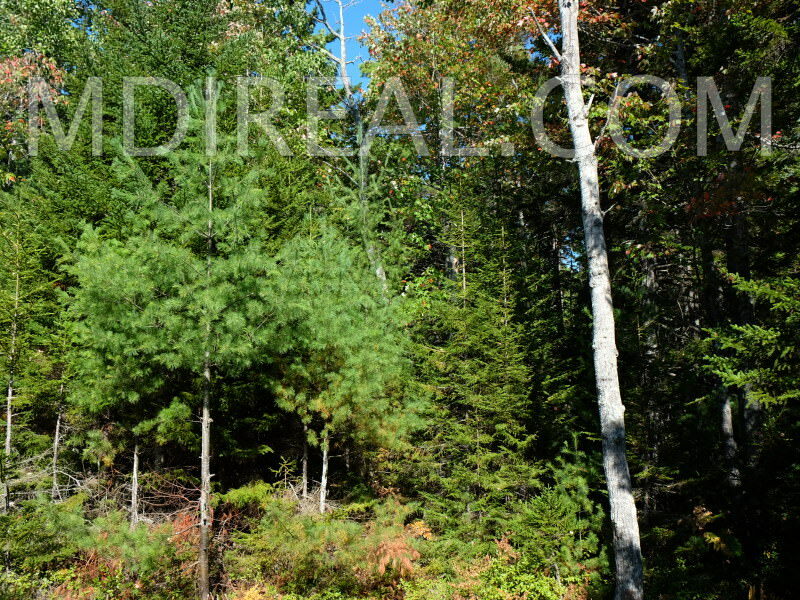 Listed at $165,000 SOLD JANUARY 2019!!! 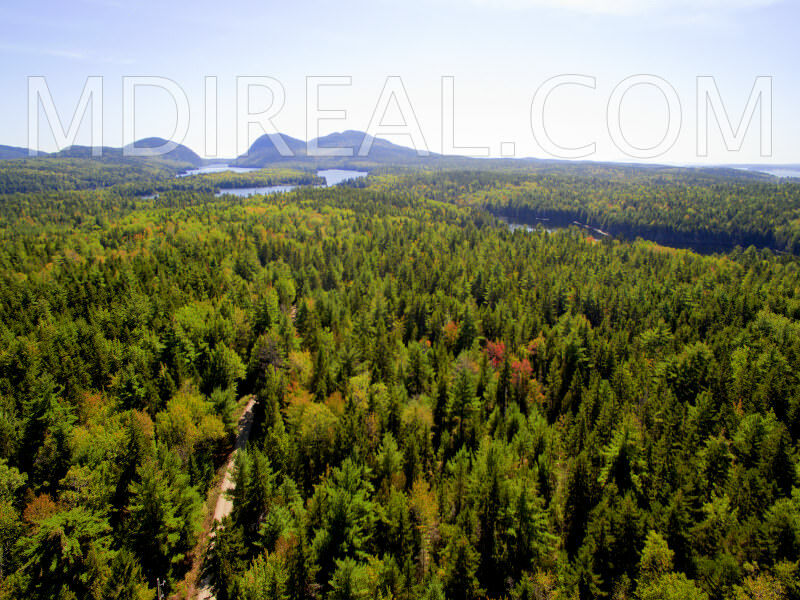 Lot 2: Aspen Way, Mount Desert Maine. 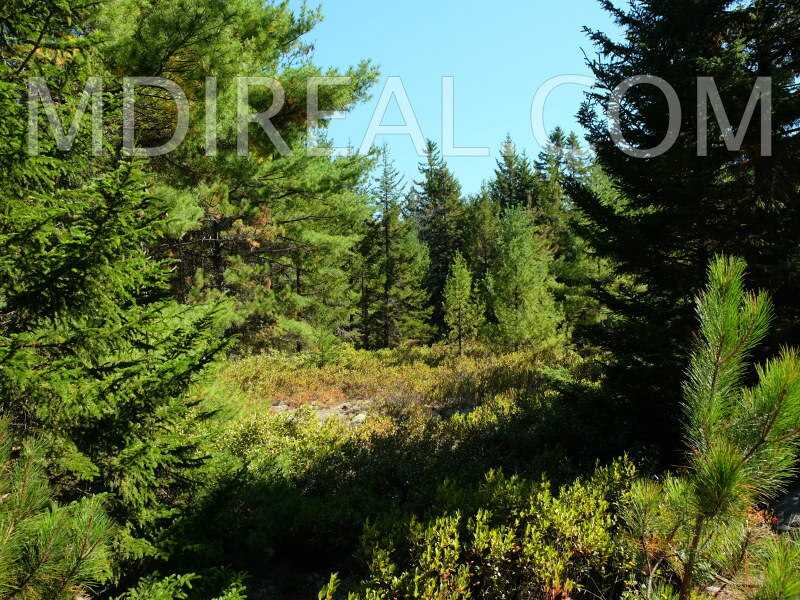 SOLD MARCH 2018!!! 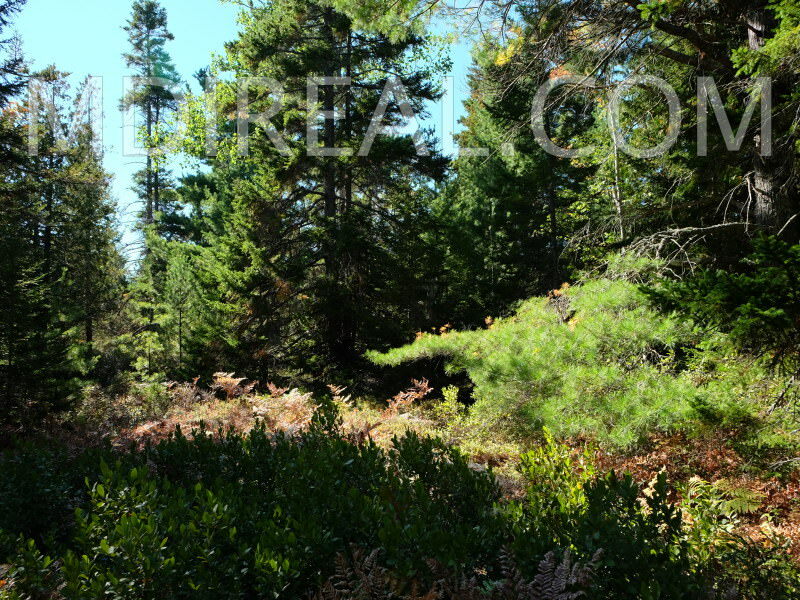 Lot 3: 3.07 Acres, Aspen Way, Mount Desert Maine. 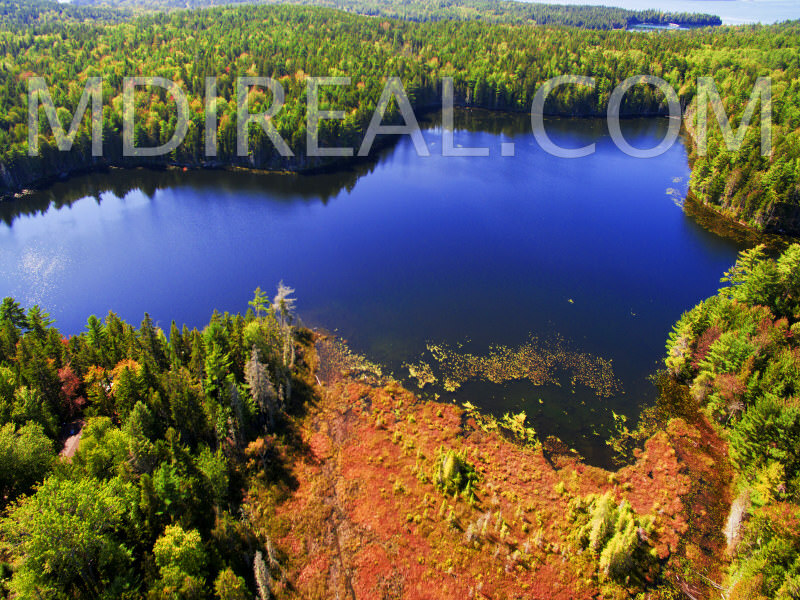 SOLD MAY 2018!!! 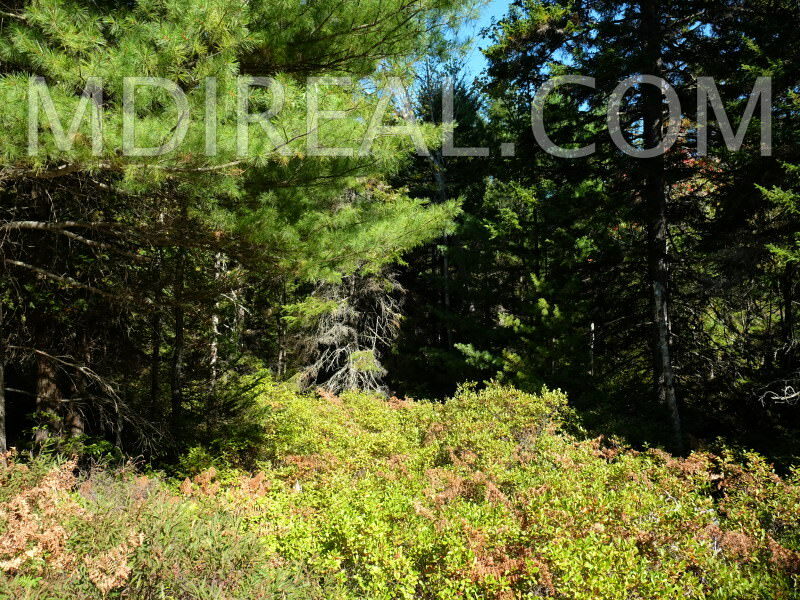 Lot 4: 3.05 Acres Potential for Mountain Views, Aspen Way, Mount Desert Maine. Please inquire. 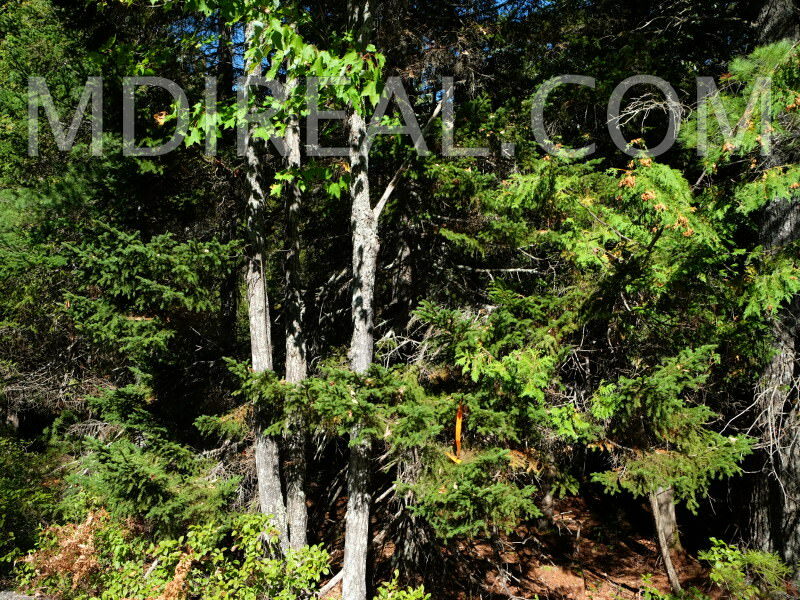 Lot 5: 12.32 Acres Potential for Mountain Views, Aspen Way, Mount Desert Maine. Please inquire. 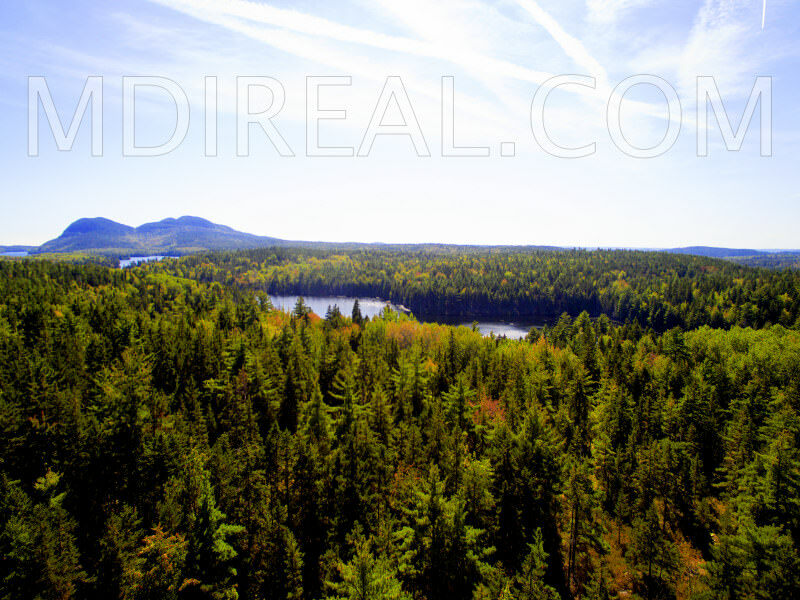 Lot 6: 6.28 Acres Aspen Way, Mount Desert Maine. 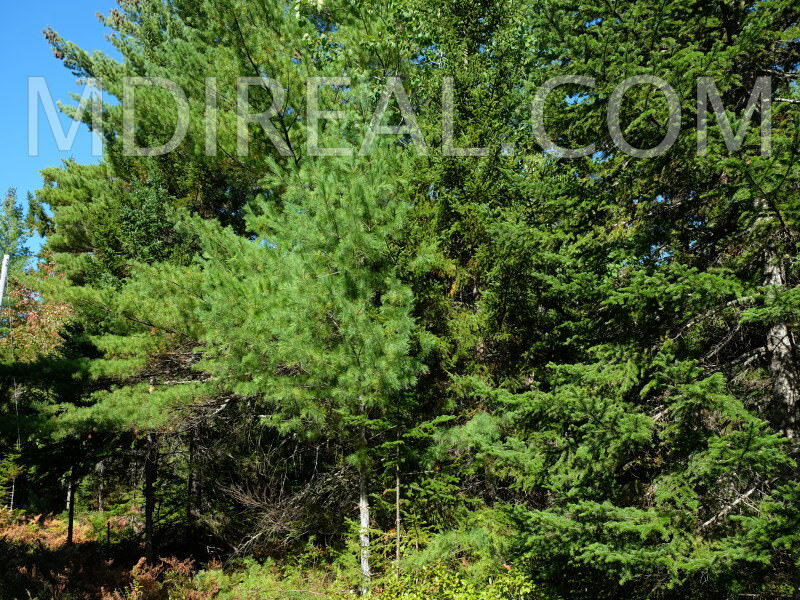 Listed at $395,000. SOLD APRIL 2018!!! 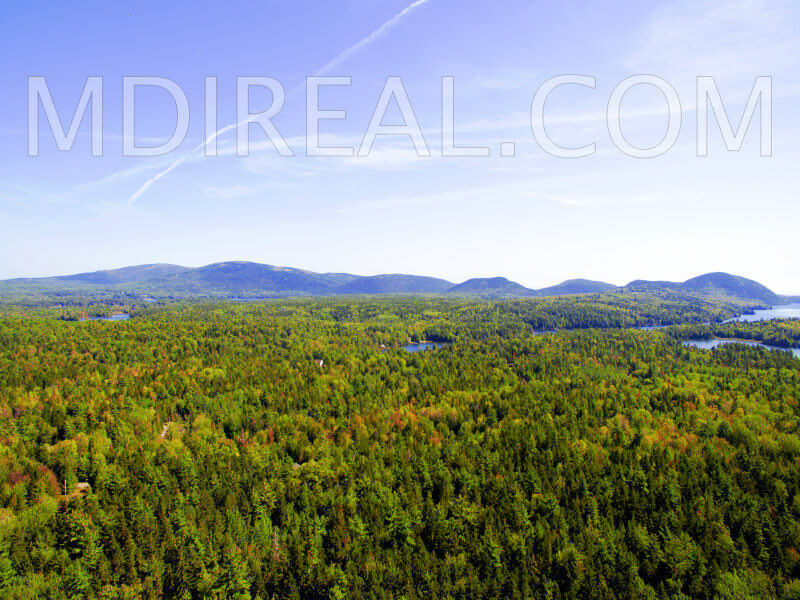 Aerial views of the SOL TERRE Subdivision, Aspen Way Mount Desert, Maine, and its surrounding Woods Road, Pretty Marsh, Long Pond neighborhoods, and beyond. 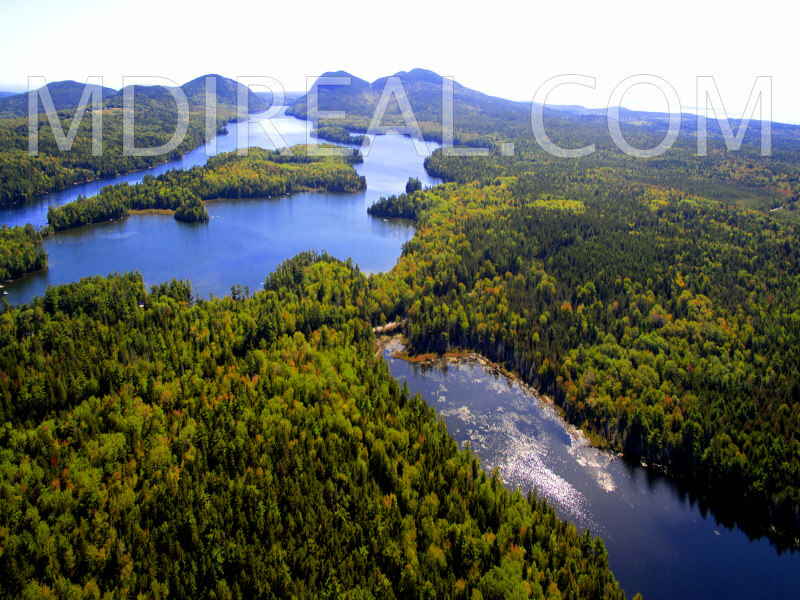 Two SOL TERRE Parcels border Acadia National Park at Round Pond, and all land parcels are just over 1/2 mile from the northernmost end of Long Pond. 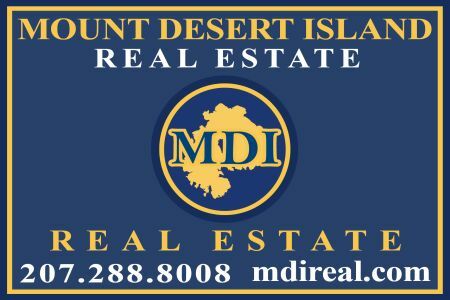 Yes, MDI Luxury Real Estate!